Are you fed up with improving your weaknesses? Do you feel drained after a work day? STOP for a moment and READ this eBook to discover your unique talents and find practical exercises to make your talents work for you! 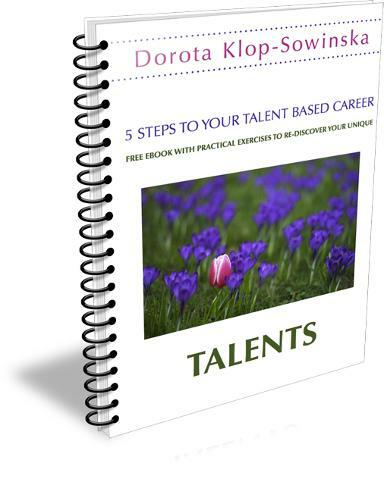 Together with the eBook you will also receive my bi-weekly career tips. Sign up below!